Professionally designed handbills, invitations, postcards etc. Interested churches can access additional resources for a nominal cost. This includes education: a suite of current training and teaching resources, recorded and live training seminars, and cost-sharing options for in-person local church training. Another tier is community: a full package to reach your community with Discover seminars such as Shadow Empire, A Pale Horse Rides, The Appearing and all new events, including a health series called DiscoverLife. Continually updated information on all resources is available online at npuc.org/vision2020. Two upcoming online livestream events are currently planned, with more in the pipeline. Discover Bible School Boot Camp, April 6, 2–4 p.m. Pacific Time. Discover how to connect with new Bible study interests using the VOP suite of tools. The Mission Driven Church, May 11, 2–3:30 p.m. Pacific Time. Learn how to move beyond the stagnant status quo and help your church refocus on its biblical purpose. Your local conference presidents and ministerial leaders are ready to help you determine what resources are best for your church. Doug Bing, Washington Conference president, says, "We're excited to be working with the NPUC on initiatives grounded in the need for a renewal of our walk with Jesus. As we renew our experience with Him, we will be compelled by the power of the Holy Spirit to renew our witness to our communities. 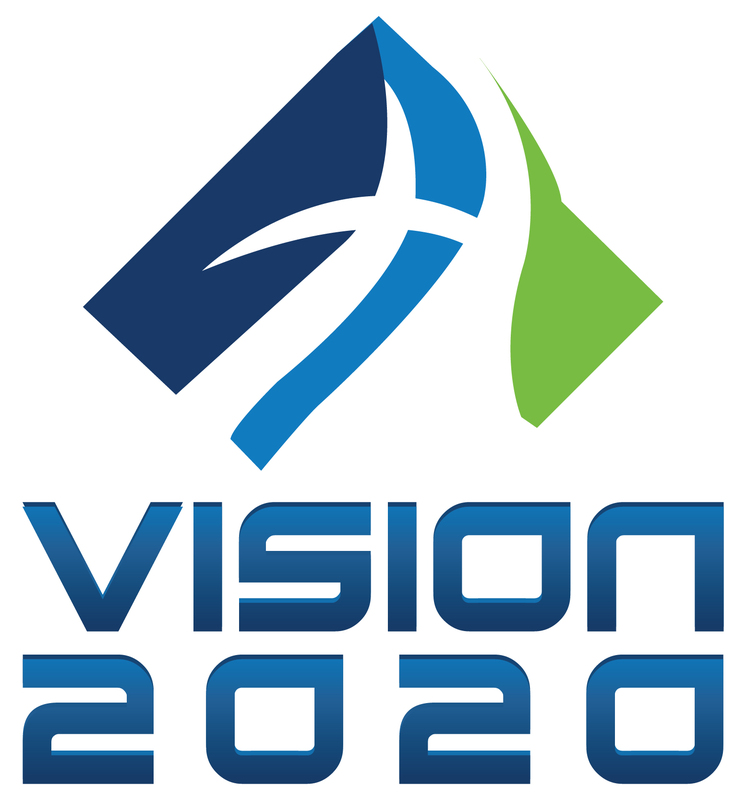 Vision 2020 is a great partnership that uses a holistic approach to witnessing. We are excited to be a part of it along with the other great conferences in this union."